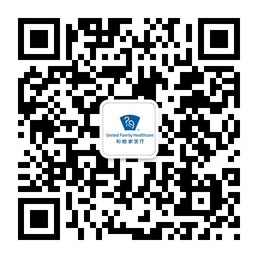 We’re excited to inform you that Guangzhou United Family Hospital opened on August 6th and is offering 24 hour emergency care service. Some services have already made the move from the United Family Guangzhou Clinic to the new Guangzhou united Family Hospital. During the transition period, please call the 24h Service Center on 4008-919191 to check and confirm which site (hospital or clinic) you need to go to see your doctor. The clinic’s opening hours have been adjusted to 9am to 5pm every day. United Family Healthcare (UFH) is a pioneering health system providing comprehensive, integrated healthcare in a uniquely warm, caring, patient sevice-oriented environment. Since 1997, UFH has led the way in private international healthcare in China. 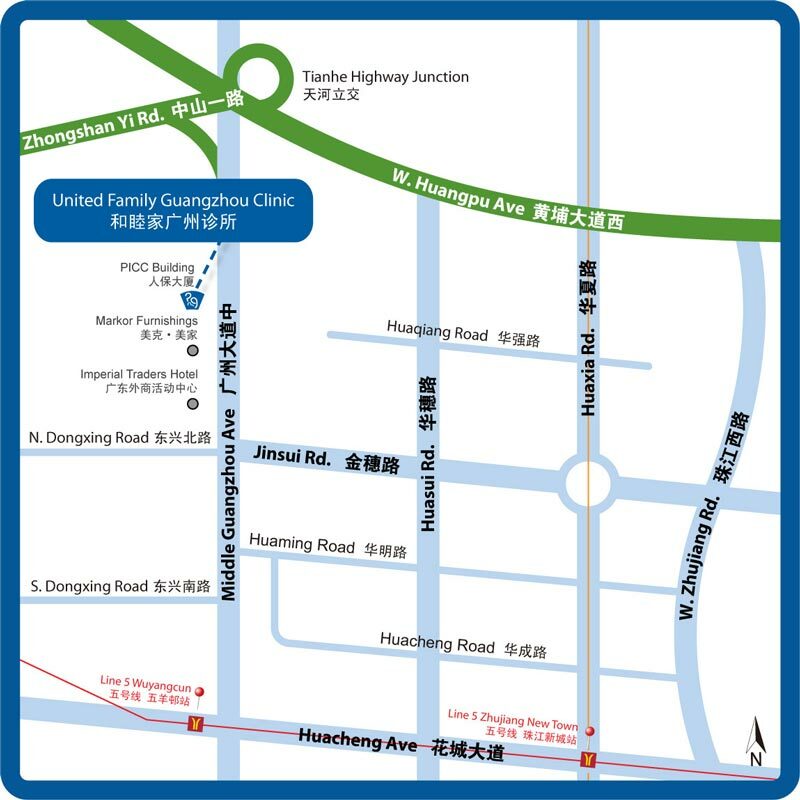 As part of the UFH network of premium healthcare facilities, United Family Guangzhou Clinic was first opened in 2008. Our clinic’s international staff of senior physicians and local specialists offers standard-setting quality of patient care, delivered with compassion and dedication. 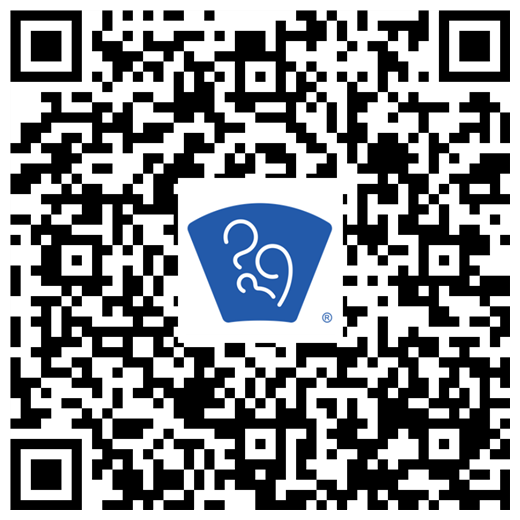 In 2011, United Family Guangzhou Clinic was first accredited by the Joint Commission International, a worldwide leader in certifying healthcare quality. This international standard accreditation recognized United Family Guangzhou Clinic’s excellence in service and patient safety, as well as commitment to ongoing quality improvement. 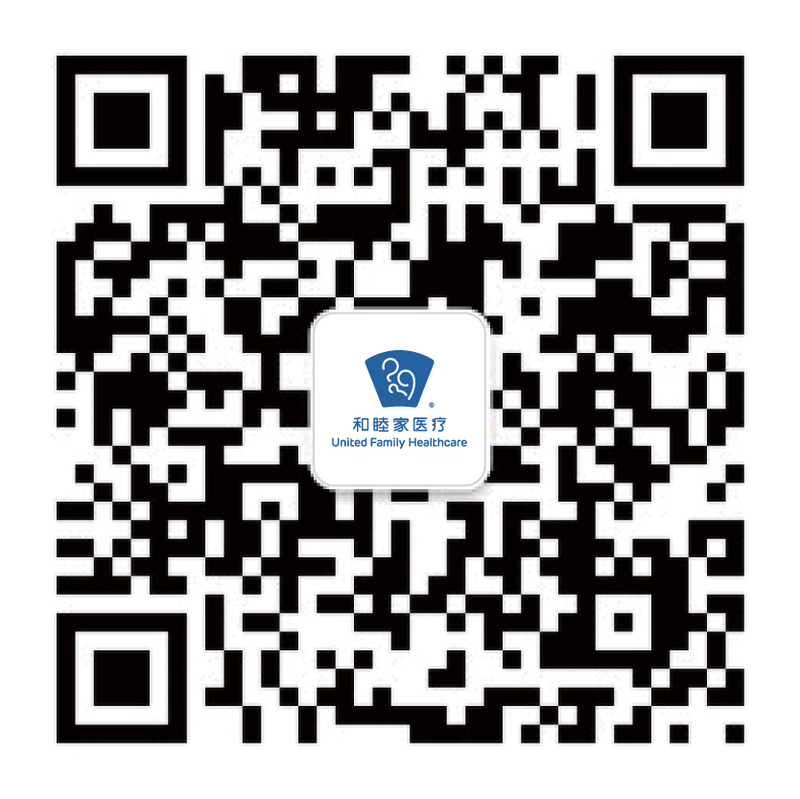 We provide comprehensive medical care to meet your family’s needs, together with the many other facilities in the United Family Healthcare network in Beijing, Shanghai, Tianjin, Qingdao, Wuxi, Bo’ao and Hangzhou. 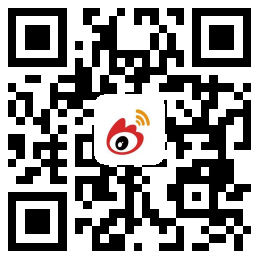 However long your stay is in China, we welcome you to join our United Family!